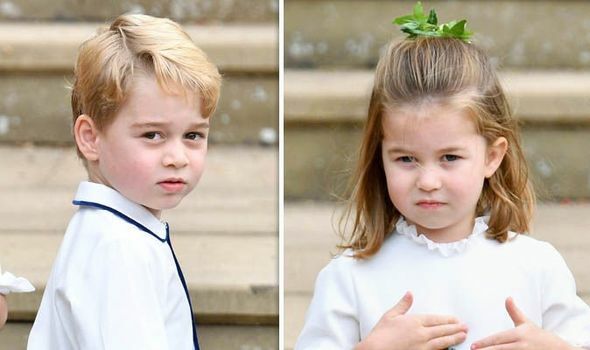 PRINCESS Charlotte is taking ballet lessons just like her brother Prince George, it has been revealed. 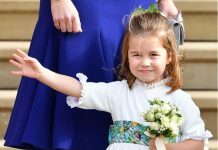 Charlotte, three, has been taking weekly private ballet classes at a dance school in south London, according to royal sources. 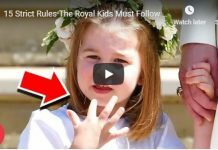 The adorable daughter of Prince William and the Duchess of Cambridge is taking after her five-year-old brother with the hobby. Ballet is part of the curriculum at Thomas’s Battersea where George goes to school, according to its website. 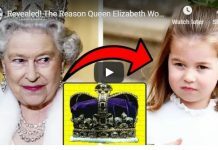 And little Charlotte has been taking the dance lessons for several months, People reported. Earlier this month, the cute youngster went on a girls’ trip with Kate to watch a rehearsal of the The Nutcracker at the Royal Opera House in London. Pictures emerged of Kate and her daughter on social media following their outing to the Royal Ballet’s production ahead of its opening night. 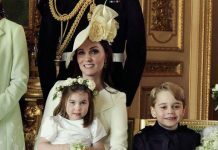 Kate looked typically stunning in a black high neck top with a long grey checked skirt, while Charlotte wore a pretty white dress for the ballet performance with her mother. The confident Princess is likely to have enjoyed the show given her new hobby. 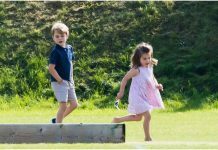 William, George and Prince Louis did not appear to join Charlotte and Kate for the outing. It comes after William previously revealed his daughter loves dancing. And in October, William discussed how George is a keen dancer at a Radio 1 Teen Awards reception. Speaking to a 14-year-old boy who had been bullied for being a dancer, William referred to his mother Princess Diana as he encouraged the youngster do what he loves. The Cambridge family were out yesterday for the Queen’s Christmas lunch at Buckingham Palace. 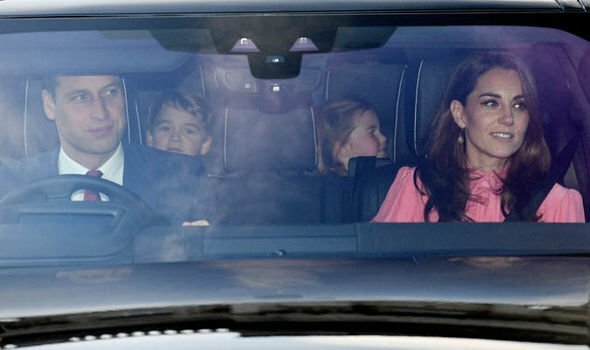 Charlotte and George were seen sitting in the bar of the car with their nanny Maria Borrallo as William drove them to the annual festive lunch. 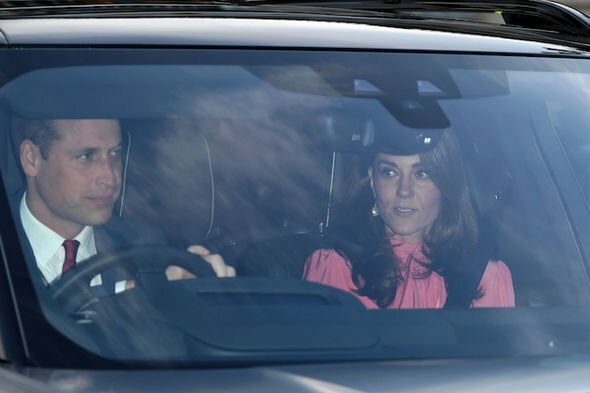 Kate dazzled in a stunning pink dress as she sat alongside her husband in the car.